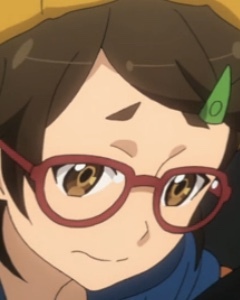 I hate to admit how much I look forward to watching Gate on Crunchyroll. I kinda feel like someone my age should be yelling at kids to get off my lawn or complaining about the weather. 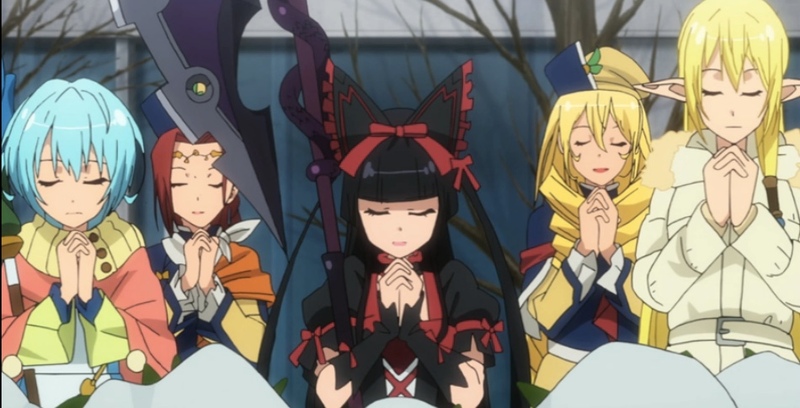 The tenth episode of Gate, Despair and Hope, picked up where last week left off. Rory, aroused by the killings near by, made it clear to Itami that if he wasn’t going to let her go on a killing spree, she expected him to relieve her stress in a more personal way. He fought well — I’m not sure how many human men could resist a 971 year old demigod like Rory. I’m pretty sure Rory’s not a fan of cell phones after her introduction to one. Capture from Crunchyroll’s stream. I’m not sure I think it’d be safe to say no to her! But Itami’s cell phone broke the mood. The call warned Itami that hostiles from the United States, Russia, and China were about to arrive. If the three groups were surprised to see each other, they were even more surprised to see Rory — who greeted them graciously before ripping them to shreds. We’ve seen Rory in action against the humans from her world. Now, she went up against modern, highly trained special forces. And they didn’t have a prayer. The carnage she left was enough to make even sergeants Akira and Shino cringe. And poor Risa was beside herself! Unfortunately, the battle still leaves them with unseen enemies and at a loss for intelligence. As they’re walking away from the destroyed hot springs, they discover one of the special forces vans, its driver half asleep. Lelei puts the driver to sleep, likely saving his life. Capture from Crunchyroll’s stream. Shino wonders aloud if they can just shoot him because he’s a bad guy. 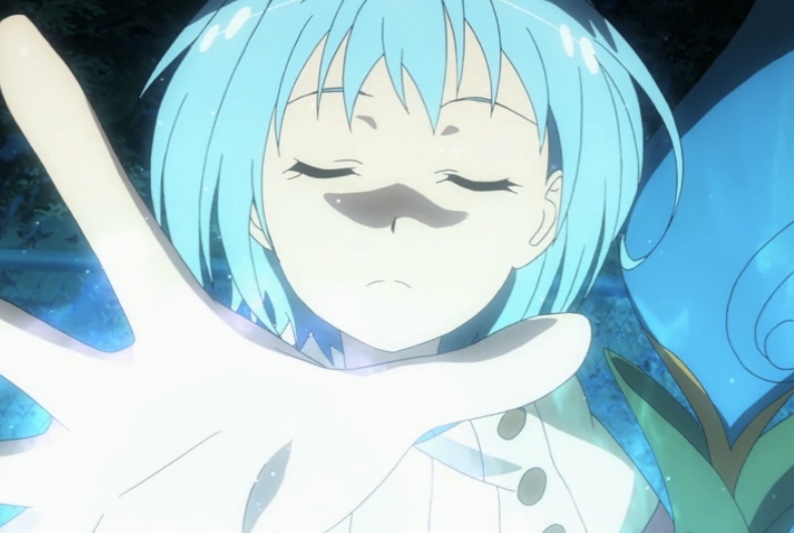 Lelei, wanting to help out (and perhaps save the driver’s life), offers to use her powers to put the man to sleep. I was glad to see her step up and use her powers. I like bright and fearless characters. One of my favorite scenes is when they stop at a convenience store to stock up and plan their next moves. While Rory, Lelei, and Tuka buy food, Risa tries to guess which of the girls Itami likes and why: she guesses Tuka for her looks, Rory for her personality, and Lelei so he can protect her. I have to give Itami credit for being honest — he confirms her guesses. Even divorced, she still understands him better than almost anyone else around him. The team’s main problem is that they need to get back to the gate in Ginza so they can return to the relative safety of their base in the other world. They know that teams from multiple countries are after them; they know that Japan’s government is in disarray because of the Prime Minister’s resignation (from last episode). Risa didn’t want to see Itami leave. I think she really enjoyed seeing him again, even if the conditions were more hectic than she seemed comfortable with. Capture from Crunchyroll’s stream. Risa hits on a brilliant plan: She “leaks” the story that the Special Region visitors will visit Ginza so that all of their fans will show up. The idea is that with so much commotion, it’ll be harder for the bad guys to get to them. By the time they arrive in Ginza the next day, so many people showed up that they had to abandon their Risa and their van. I thought Risa and Itami’s last scene together was touching. He’s about to leave her to ditch the van — which she can’t even drive! 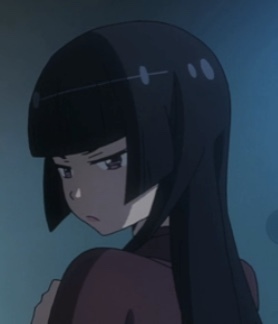 — when she asked, “Are you coming back?” True to form, Itami doesn’t get what she’s really asking. I’d like to see them get back together, I think. She gets him, and he’d make enough money to keep the utilities turned on. Fortunately, Risa’s plan worked. They got additional help from two source they didn’t count on. The first was Nanami Kuribayashi, Shino’s sister, who was a fledgling reporter trying to find surprising comments among the Ginza population about the Prime Minister’s resignation. She noticed Shino and asked for an interview with the Special Region women. Shino declined, but like an astute sergeant, she took the opportunity to complain, on live television, how nebulous forces were trying to do harm to them. This put even more pressure on the agents from the US, Russia, and China. There were so many people that those agents scrambled to come up with contingency plans. Well, they tried until our heroes got help from the second unexpected source: Komakado, who, judging by the cane he was using, was still recovering from his unwise attempt to pick up Rory’s weapon a few episodes previous. He complained to the American agent Graham in all the confusion, even if he had instructions to ignore the American’s activity, he couldn’t tell who was who. He couldn’t just let Chinese and Russian agents run amuck! So, he ended up arresting all of the agents including Graham. That cleared the way for Itami and friends. Seeing the visitors from the Special Region take a moment to remember the deceased gave me a sense of commonality between our civilizations. Capture from Crunchyroll’s stream. Before they left Earth, they took a moment to lay flowers at the memorial for those who had died in the empire’s initial invasion. I liked that scene. It suggested a common sense of conscience and compassion between the various races, and it gave me some hope that they might find a peaceful solution to this senseless war. The episode ended on what I thought was a realistic note. The Princess came away from our world with a clear understanding that her empire had no hope of prevailing in a way. In fact, she didn’t think her empire would even survive the conflict. She resolved to leave for the capital the next morning. I’ll be very interested to see where her efforts lead. I’m still puzzled over the emperor’s motives. If he knew nothing of our world’s capabilities, sending an army through the gate was foolish. If he knew and sent the army anyway, I’d have to say he’s insane or murderous. Or both. I have confidence in Gate’s writers. I’m sure they have something interesting planned. About the only thing that bothered me in this episode was a bit of comic relief as they were heading for the convenience store. There were discussing why they had been targeted, and when Itami said he just didn’t know, Shino snapped and pressed her machine gun to his forehead. Funny, yes, but a fairly serious breach of discipline. In a show that is otherwise so realistic, this bothered me.